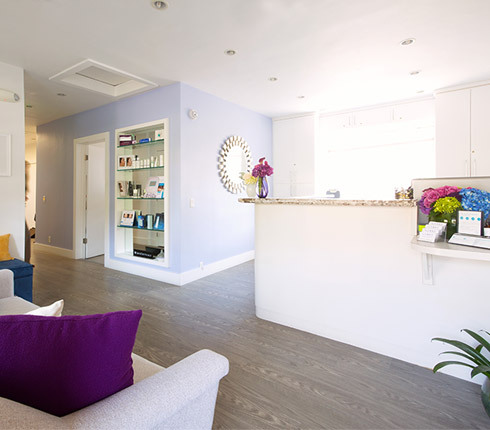 Located in the heart of Beverly Hills, the Lasky Aesthetic Laser Center is a comprehensive Medical Spa offering the very best in modern day laser skin treatment, nonsurgical body contouring, skin tightening, laser skin resurfacing, botox, dermal fillers, cosmetic age management, IV Vitamin Therapy and more. 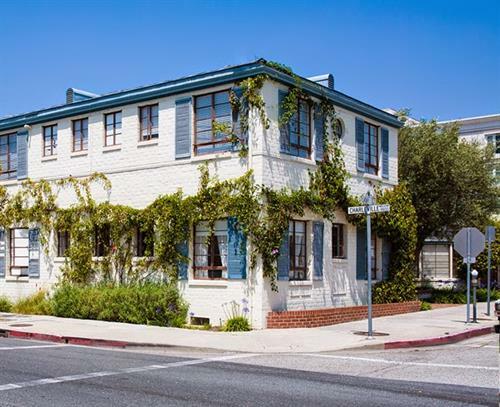 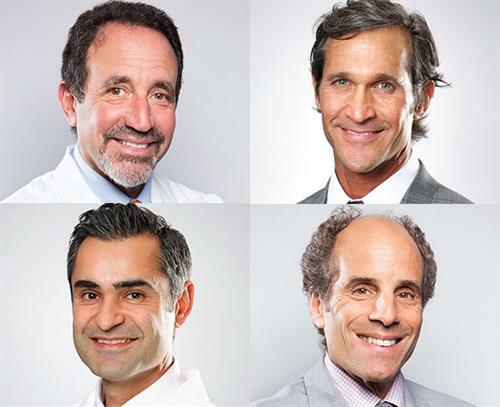 The center’s founding doctors consist of three leading Los Angeles & Beverly Hills plastic surgeons, and a world-renowned cosmetic dermatologist. 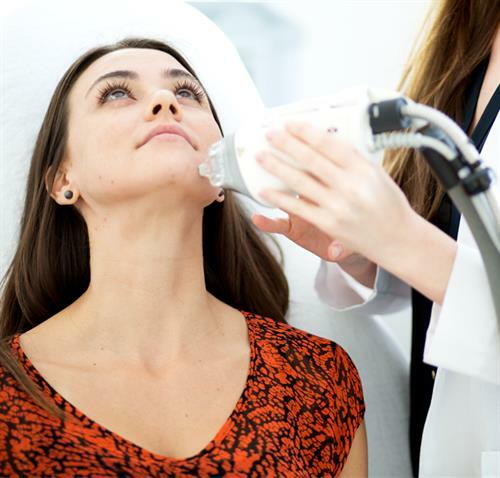 Under the guidance of these highly experienced doctors, the Lasky Aesthetic Laser Center upholds the highest standards of care and offers only the most effective treatments and state-of-the-art technology Beverly Hills & Los Angeles have available.